Venom made a bunch of money, and though most of it was covered in inky alien goop, it was at least enough to convince Sony to keep its Spider-Man spin-off universe alive. The next movie we’ll be seeing that’s technically based on the Spidey comics even though Spidey himself won’t appear is Morbius, a solo film centering on Marvel’s “living vampire” with real-life living vampire Jared Leto set to star. After that, Sony’s plans are a little more vague, but the studio just dropped a pretty obvious hint about what it’s working on. As reported by Variety, Sony has scheduled two Spider-Man-related movies for 2020, with one that is probably Morbius hitting on July 10 and another “untitled Sony-Marvel sequel” coming on October 2. Spider-Man: Far From Home is coming next year, so it’s not that, which means it’s a sequel to some other Sony-Marvel movie. 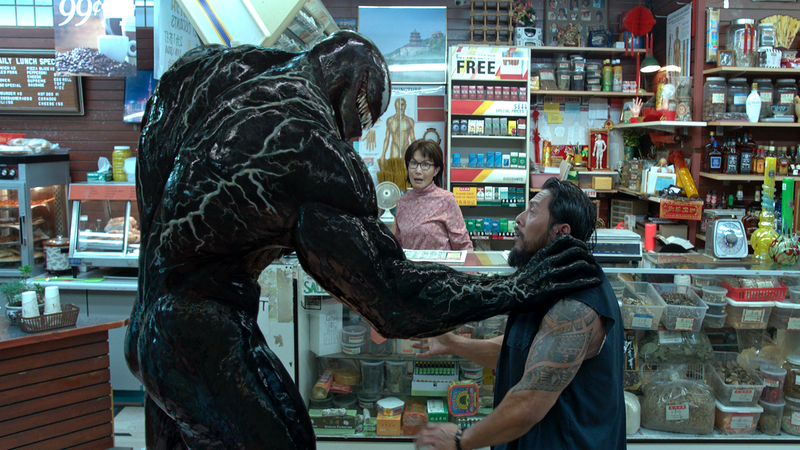 Since it’s not Amazing Spider-Man 3 (sorry, Andrew Garfield), it’s almost certainly Venom 2. That’ll be pretty speedy for a sequel, but it’s not like Sony has ever shied away from running something Spider-Man-related into the ground. Again, we’re very sorry to Andrew Garfield. Anyway, this means we’ll be able to see Woody Harrelson devour some scenery as Carnage in just a couple years, so that’ll be fun.